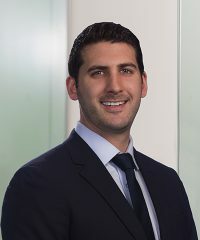 Spencer Silverman, Senior Associate, joined Falcon in August 2015. Prior to joining the firm, he was an investment banking analyst in the Consumer Group at Stephens Inc. in New York. Mr. Silverman received a B.S. in Commerce, with concentrations in Finance and Accounting from the McIntire School of Commerce at the University of Virginia.